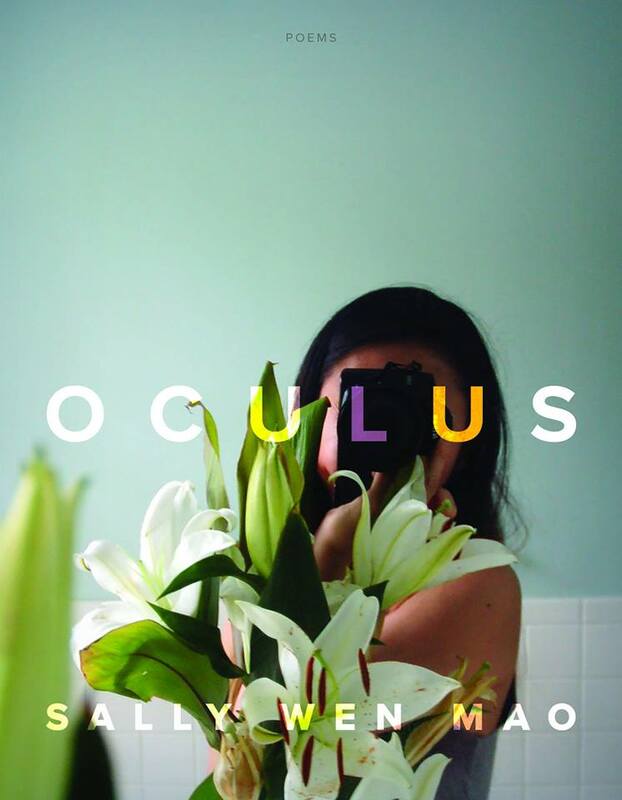 Sally Wen Mao’s Oculus explores exile not just as a matter of distance and displacement, but as a migration through time and a reckoning with technology. The title poem follows a girl in Shanghai who uploaded her suicide onto Instagram. Other poems cross into animated worlds, examine robot culture, and haunt a necropolis for electronic waste. A fascinating sequence speaks in the voice of international icon and first Chinese American movie star Anna May Wong, who travels through the history of cinema with a time machine, even past her death and into the future of film, where she finds she has no progeny. 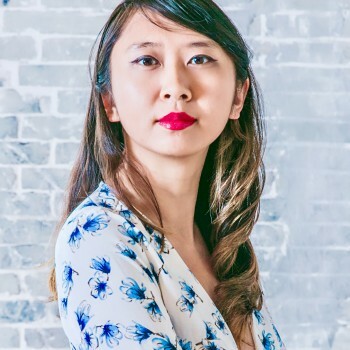 With a speculative imagination and a sharpened wit, Mao powerfully confronts the paradoxes of seeing and being seen, the intimacies made possible and ruined by the screen, and the many roles and representations that women of color are made to endure in order to survive a culture that seeks to consume them. 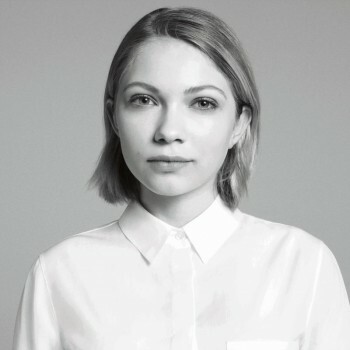 Tavi Gevinson is an American writer, magazine editor, and actress. She came to public attention at the age of 12 due to her fashion blog Style Rookie. By the age of 15, she had shifted her focus to pop culture and feminist discussion. Gevinson is the founder and editor-in-chief of the online magazine Rookie, aimed primarily at teenage girls.